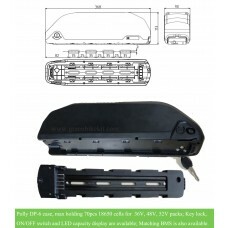 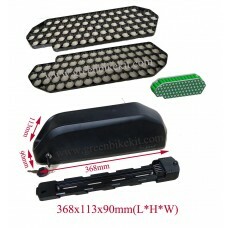 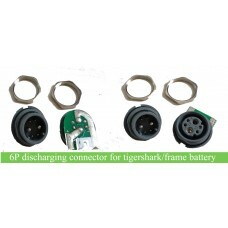 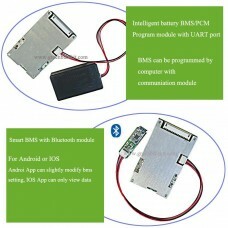 Charging port: 5.5*2.5DC port, 5.5*2.1DC port; charging port is installed on our Hailong-01 battery case , polly DP-6 battery case, tigeshark DS-6 case or frame DA-5C battery case. 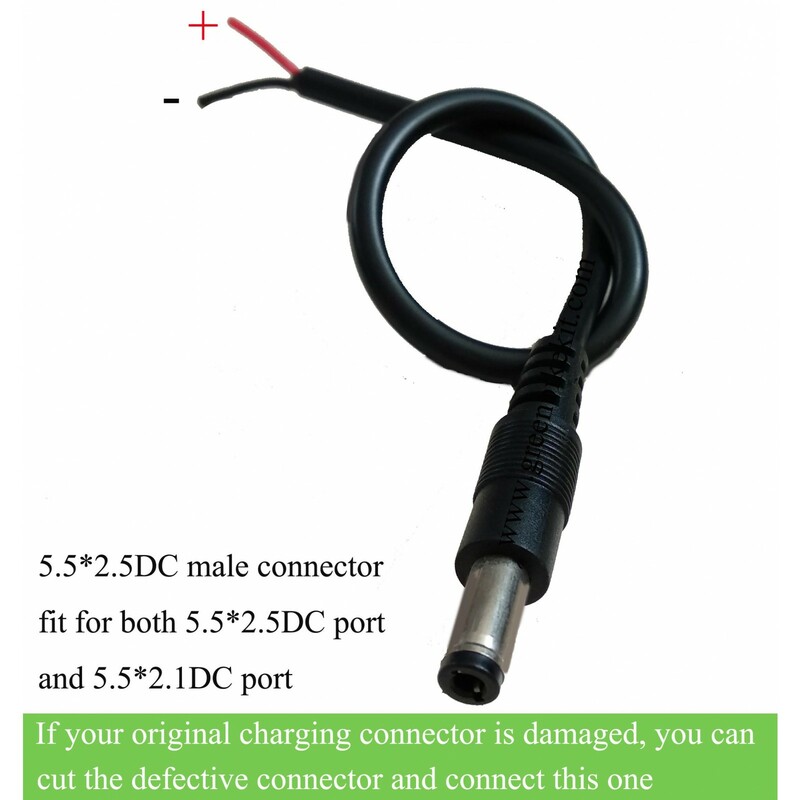 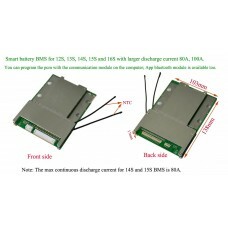 The male 5.5*2.5DC connector is compatible with 2.1 and 2.5DC port; if you are not sure your charging port is 2.1 port or 2.5 port, you can choose the 2.5DC connector. 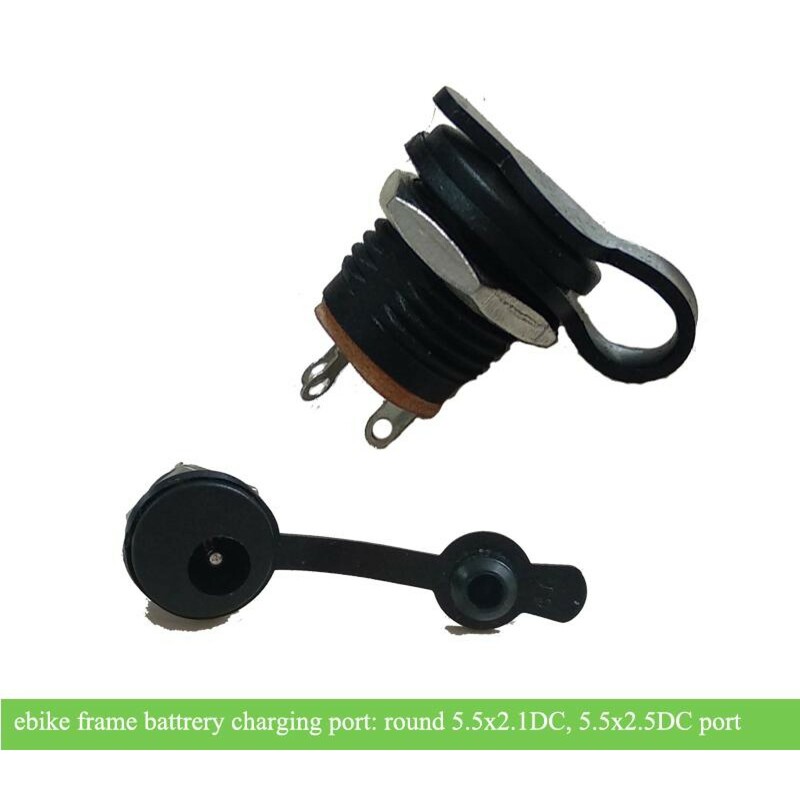 If your original connector is damaged, you can just cut the old plug, wire with new connector with the small red cable and black cable; Our 2.5DC connector is with red anode and black cathode as default. 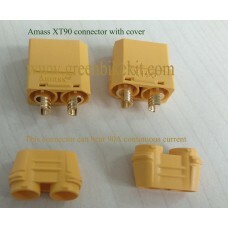 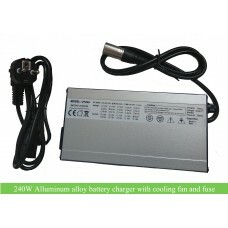 For your original charger, it would be better for you to identify the positive and negative cables before wire the new connector. 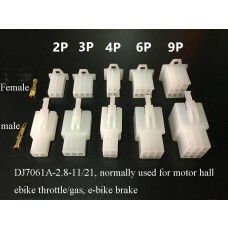 Review "e-bike donwtube battery connector with cable 5.5*2.5DC/5.5x2.5DC connector"